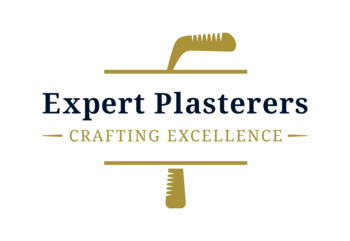 Expert Plasterers in London are a team of plastering contractors who offer fully comprehensive plastering services tailored to each of our client's needs. Our expertise also extends to tiling and decorating making our individually tailored packages a hassle free solution to getting your project completed to the highest possible standard.  Our aim is to provide a trustworthy and professional service tailored to your particular requirements. 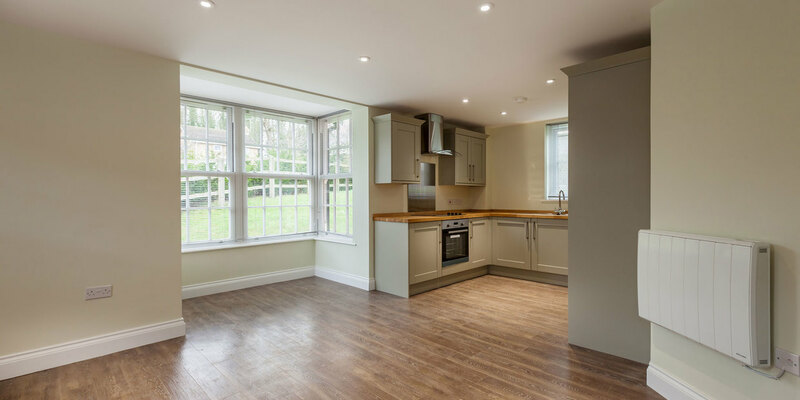 Customer satisfaction is a core aspect of the services provided by Expert Plasterers and we will utilise all of our abilities and expertise to meet your expectations. Contact us today for free no obligation consultation and arrange for a visit from one of our team's experts. 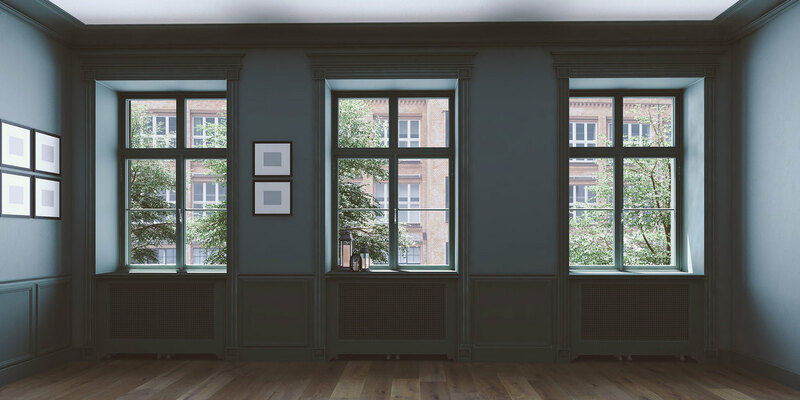 As plastering contractors, we provide our services to both commercial and residential sectors and order to uphold our motto, we employ only the most diligent plasterers in London. 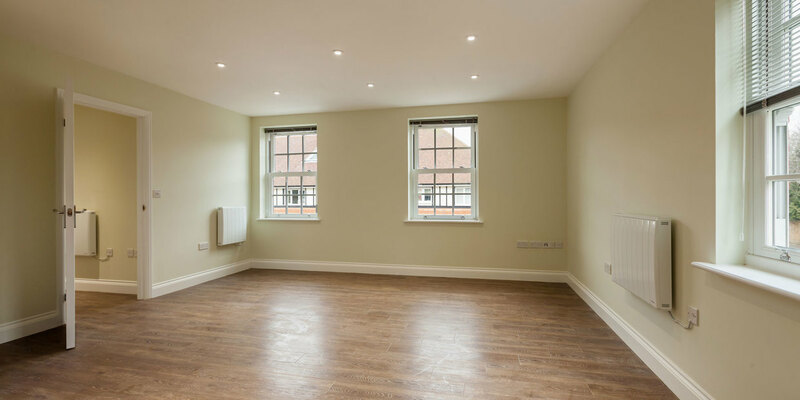 We also serve as painting and decorating contractors and our professional decorating services are available for both commercial and residential projects in and around London.